This cozy, inviting and pristine home will not disappoint. 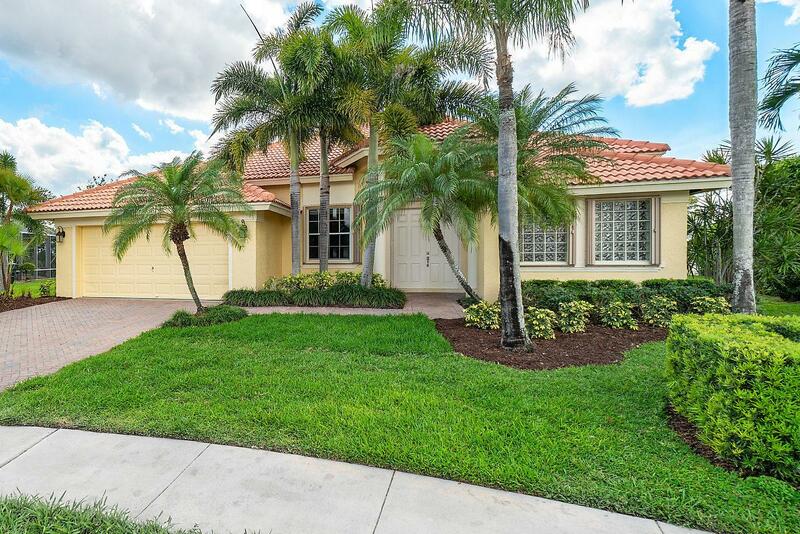 This stunning home offers 4 bedrooms 3 full baths and is located in a gated community and sits on the 13TH hole of the Wanderer's Golf Club. Perfect cul de sac location in Lakefield West. 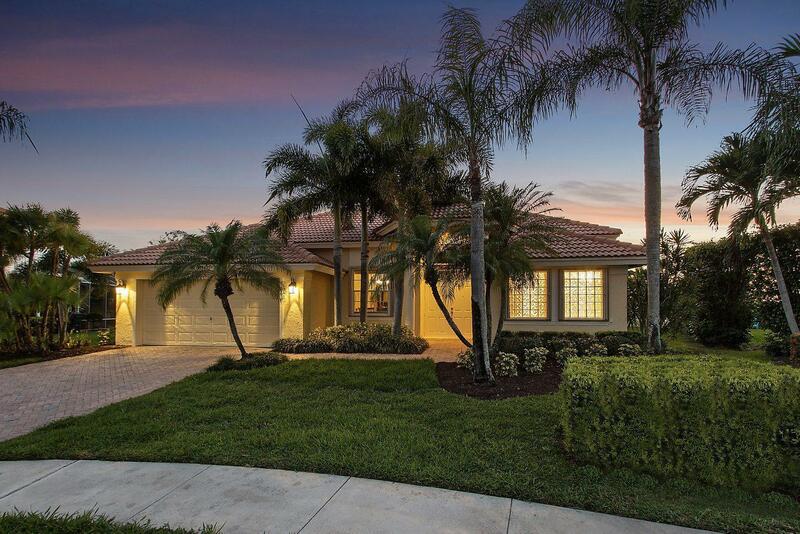 Spacious patio and propane heated pool and spa to enjoy Florida's outdoor living. Accordion hurricane shutters. Wood flooring in bedrooms and tile in living areas. White cabinetry in Kitchen. Enjoy your tranquil views from screened in patio. 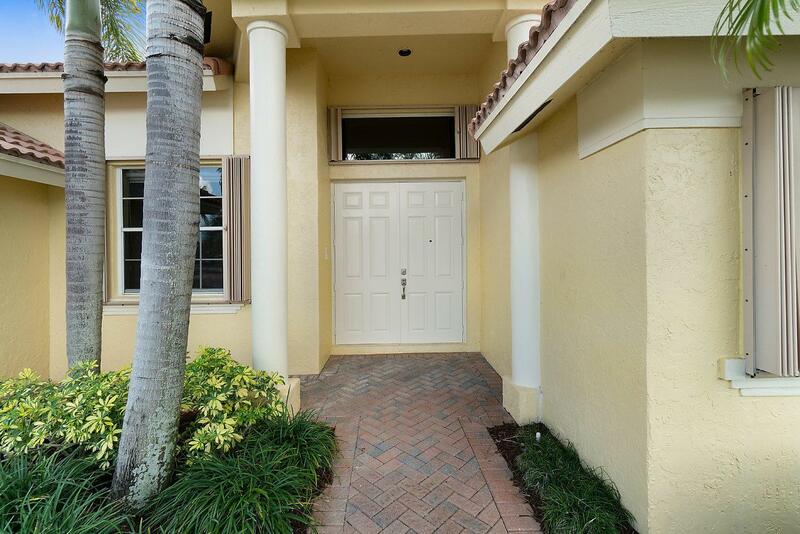 Large Master Suite has sliding doors that lead to pool.Minutes to WEF, Dressage and Polo. Just a golf cart ride away!! Low HOA. House is hurricane rated throughout. Furniture is also negotiable.